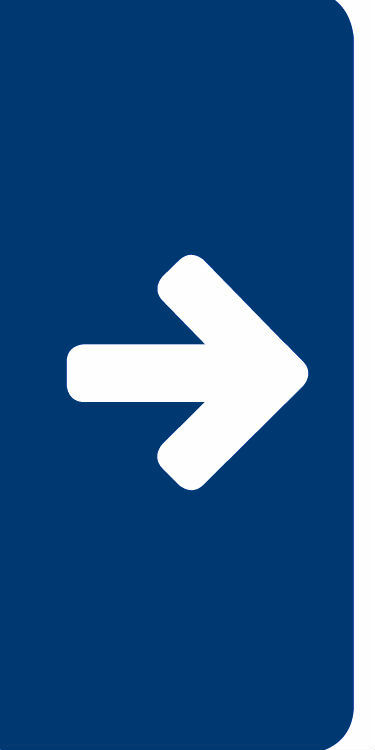 Meet the organization: With 12,000 employees, EmCare is one of the largest physician practice management companies in the U.S., with more than 1,000 practices at hospitals across the nation. 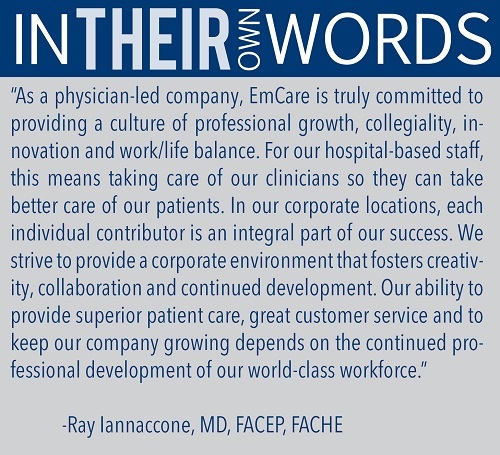 In its 40 years, EmCare has established a unique, innovative and physician-led culture. Added benefits: EmCare encourages employees' professional and personal development through a tuition reimbursement program and paid participation in continuing professional education. It also provides its physicians with an opportunity to participate in a program that can reduce their educational loan payments. 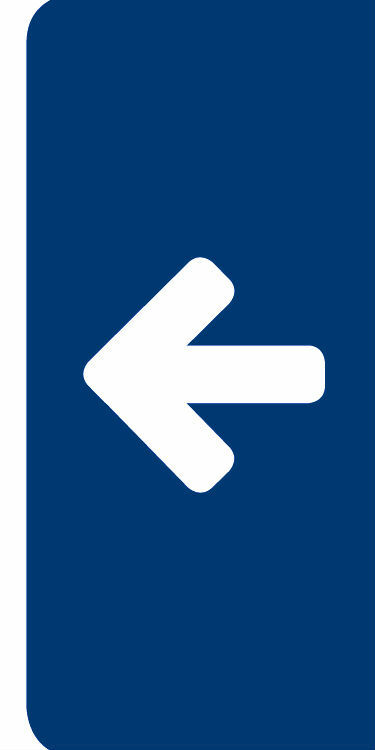 EmCare offers an expansive discount program for employees, with reduced prices for cellphones, event tickets, child care, educational opportunities, computer hardware and software, Ford or GM cars, banking services, fitness opportunities and floral delivery.